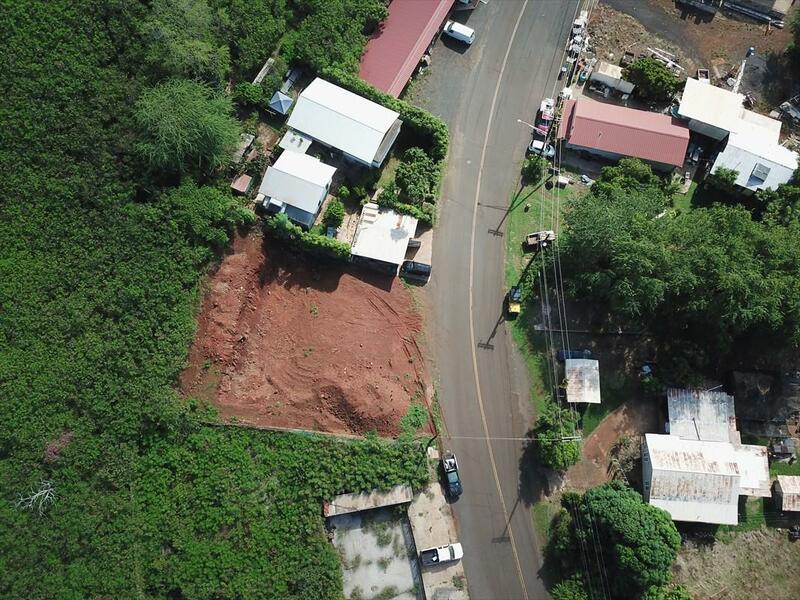 Dream of owning a commercial real estate building on Kauai?Rare Vacant lot is now available which is zoned General Commercial in Hanapepe Town. It is almost ready for you to build a building for your business. 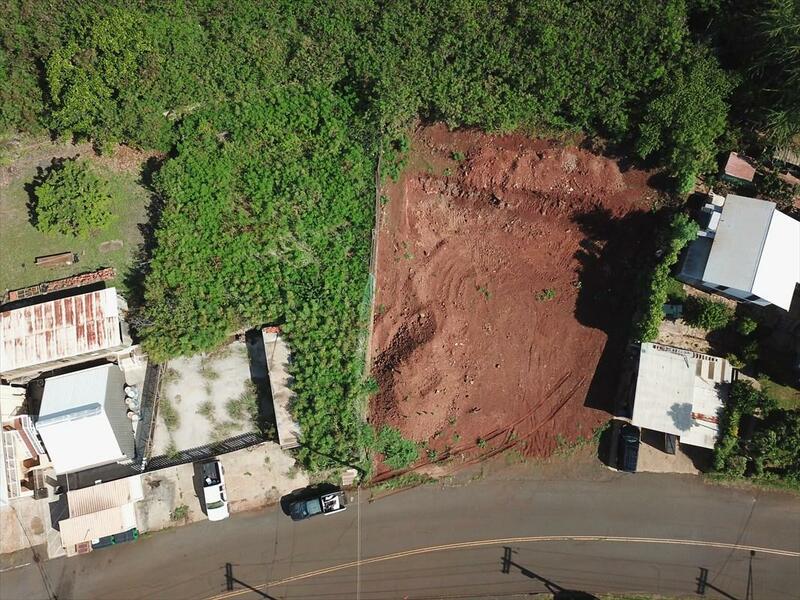 Great opportunity to own your own lot and build a building. 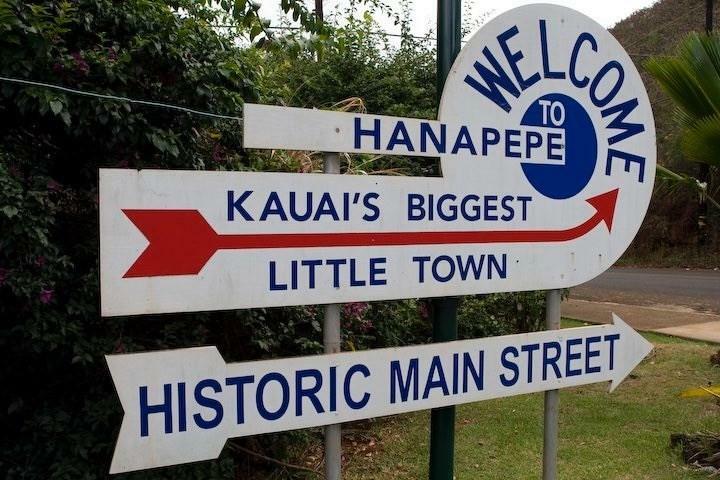 Put your business in one bay and rent out the rest for some rental income! 8,951 square foot lot Building plans come with the sale 40 x 80 building plans 4 bays each 20 x 40 - see plans Rental Opportunities in the future Clear and flat to the back Retaining wall will need to be built Cesspool has been filled in 3 parcels - consolidating to 1 parcel Close proximity to the highway Zoned Commercial General Historic Hanapepe Town Close Proximity to Eleele Municipal water Water meter on-site Sewer is currently at street, buyer to get permit to tie in Electric Building permit is required, then temporary power pole Civil Engineering is currently in work Building Permit - roughly 3 months away Minutes to the main thoroughfare Favorable West Side location Restaurants minutes away Friday Hanapepe Nights - weekly Salt Pond minutes away to relax after work!The time is now Why pay rent to someone else? 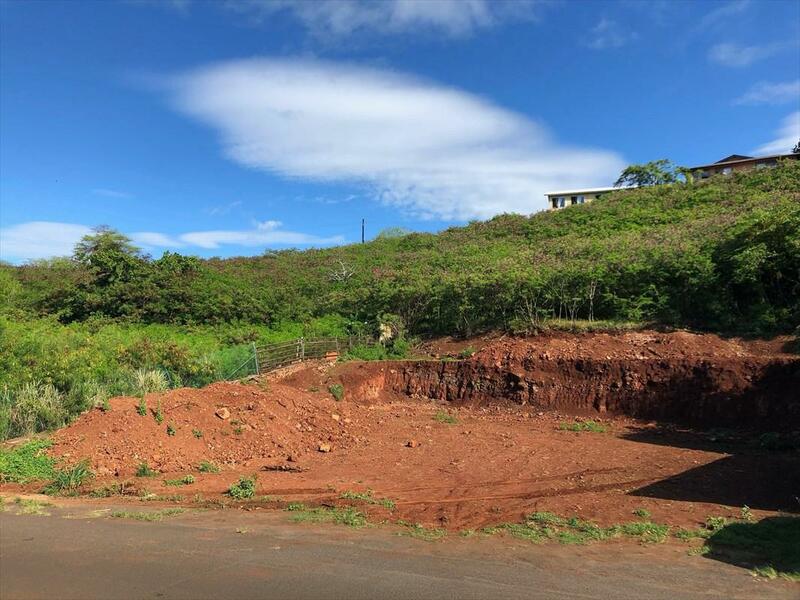 Own your own lot and build a building!